Are You Blogging the Bible? photo credit: khrawlings Are you a Christian blogger that is blogging the Bible? You may be asking what exactly does “blogging the Bible” mean, so let me explain. As Christians we are instructed to show the love of Jesus to others in John 13:34-35, “A new commandment I give unto you, That ye love one another; as I have loved you, that ye also love one another. By this shall all [men] know that ye are my disciples, if ye have love one to another.” and to teach others about Christ as noted in Matt 28:19, “Go ye therefore, and teach all nations, baptizing them in the name of the Father, and of the Son, and of the Holy Ghost:” Blogging is a great way to show people Christ's love. You don't even have to blog about your faith or post biblical devotions to do so either. It is estimated that 346,000,000 (source*) people read blogs. Of course a number of blog readers are Christians. I imagine a large portion of those blog readers are not Christians and have never even heard about the love of Jesus. That is a lot of people we can be witnessing to. You never know who may be reading your blog so it is imperative that you write about your faith and the Bible in a way that even non-Christians will be able to understand and see the love you have for Christ. Of course incorporating Bible verses in your blog is a great and easy way to show the love of Christ. After all the Word is God according to John 1:1, “In the beginning was the Word, and the Word was with God, and the Word was God.” You could even add a Verse of the Day widget your sidebar. But what if you don't have a blog in which you can easily add scripture into where the topic is not faith related? Having a loving attitude towards others is another way we can show the love of Christ on our blogs. Do you help a reader or fellow blogger when the need arises? Jesus is known for helping others. He is the ultimate good Samaritan. Do you live hurtful or hateful comments on other blogs? Leaving rude or hateful comments is not following the commandment given to us in John 13:34, to love one another. How you deal with people goes along way in showing the Jesus' love for others and this applies in the blogging world too. Another way to tell you readers about Christ is to use personal examples in your posts. 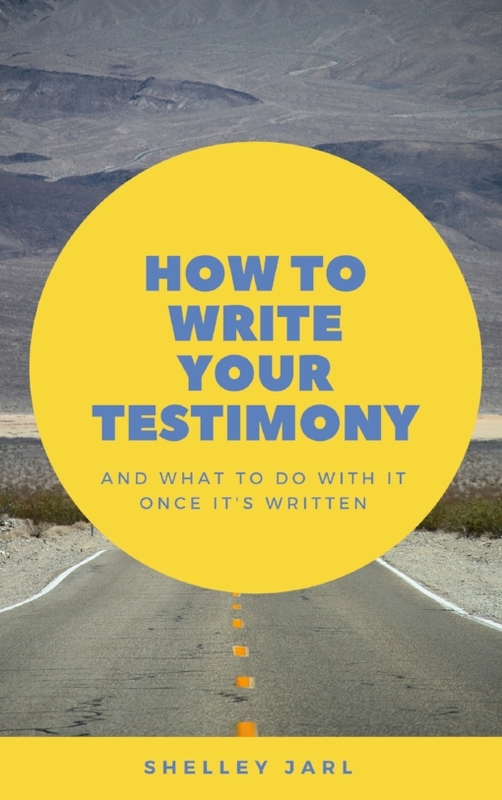 If you are writing about the power of prayer include a story in which you asked for something in prayer and then how you saw the Lord answer your prayer one way or another. Showing how God has worked in your life is a great testimony for others to to see and hear. Maybe even consider creating a video instead of writing a blog post. A lot of times our words can be misunderstood and at times Christian principals can best be explained by speaking. When quoting scripture also consider the Bible version you are using. Some Bible versions explain a verse more clearly than others. Just remember not to choose a Bible version that changes the meaning of the verse. No matter how you write your posts or interact with your blog readers just remember that you are representing the King of Kings, your Lord and Savior. Pray before you write and always write the truth and you can't go wrong.